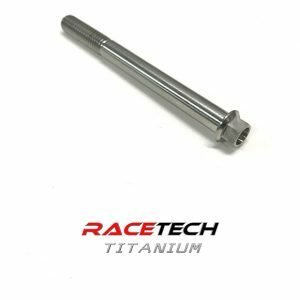 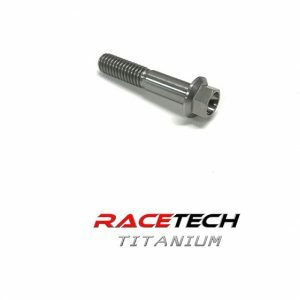 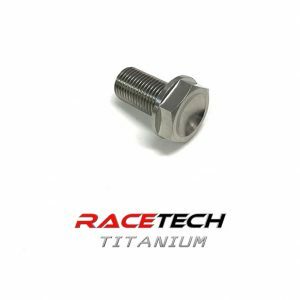 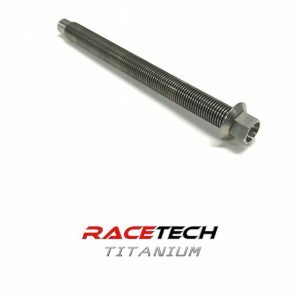 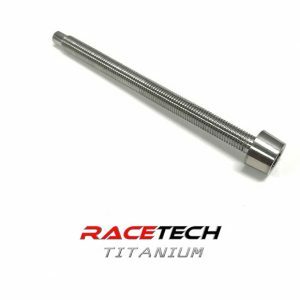 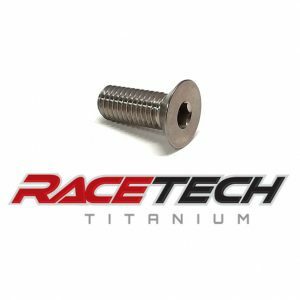 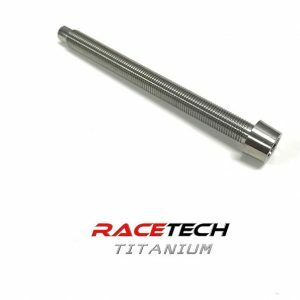 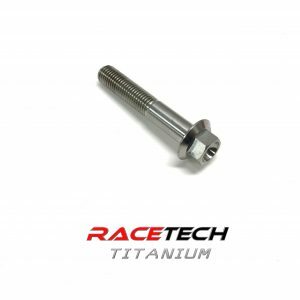 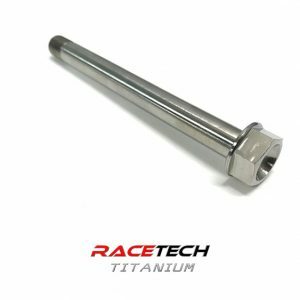 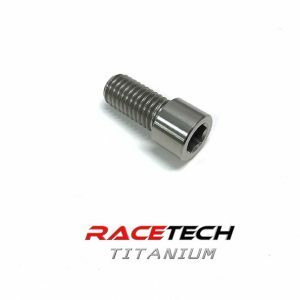 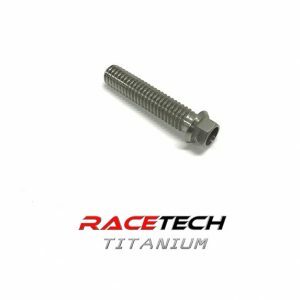 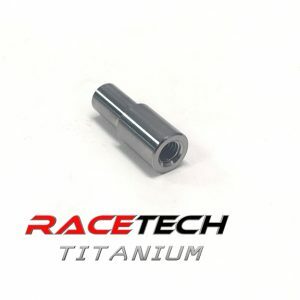 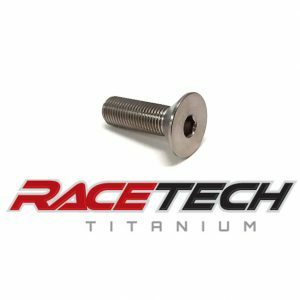 RaceTech Titanium specializes in Titanium Fasteners for the racing industry but we also supply Titanium Fasteners for industrial, medical, and custom applications. 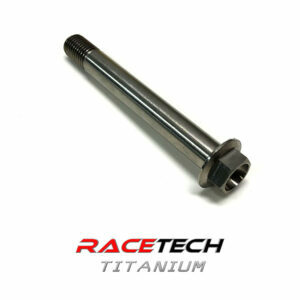 If we don’t have something in stock we are always interested in quoting your custom job. 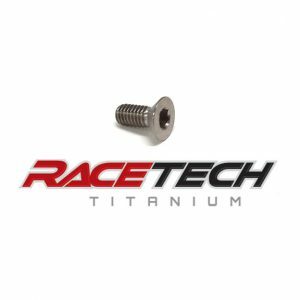 Call RaceTech Titanium today and find out why our quality, price, and service can’t be beat.